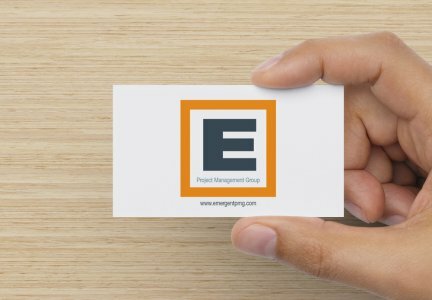 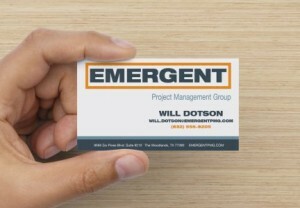 Emergent Project Management Group (PMG) is a project management and consulting company with a team of project managers and professionals with a wide array of technology project experience in oil, gas, chemical, healthcare, financial and technology industries. 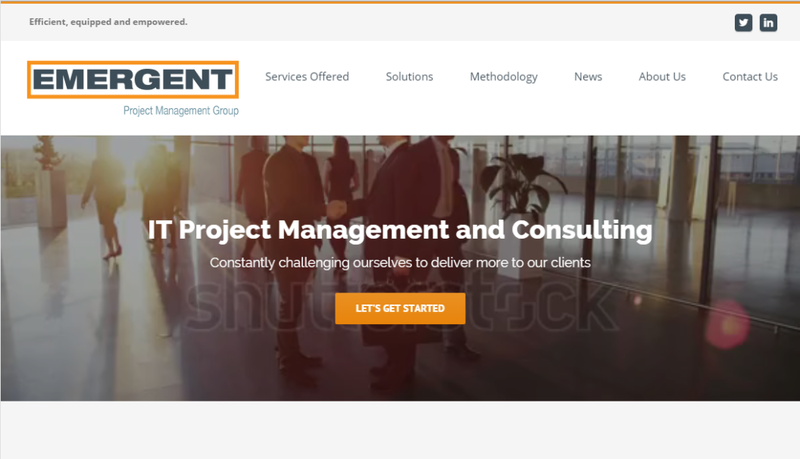 NuStarz Technology was asked to re-brand the company and develop a new website to reflect that brand while establishing a platform that could be used for future company ambitions. The branding effort included the new logo design in various color schemes, business card and stationery layouts and plus a brand standards document. The newly designed website now allows the company to edit specific pages and content while also leveraging that content through APIs to pre-populate their social media campaigns and marketing efforts.